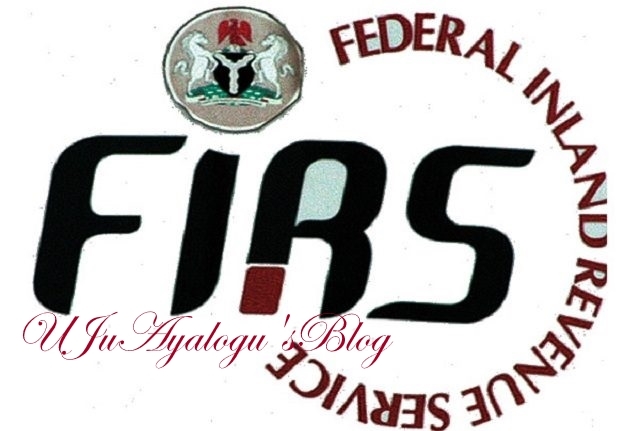 A group, the Committee for the Protection of Peoples Mandate (CPPM) has sued the Federal Inland Revenue Service (FIRS) over the failure of the FIRS to make available the tax details former Vice-President Atiku Abubakar. The group had made a request to the FIRS, under Section 1(1) and (2) and Section 4(A) of the Freedom of Information (FoI) Act seeking the 2015 and 2016 Tax Receipts of Atiku, Presidential candidate of the Peoples Democratic Party (PDP). Sequel to the refusal to grant its request, the group in a statement jointly signed by Nelson Ekujumi and Solomon Sobade, revealed that it has approached the Federal High Court, Abuja, for an Order of Mandamus compelling FIRS to make available copies of the 2015 and 2016 Tax Receipts of Atiku. “Sequel to the request of the Committee for the Protection of Peoples Mandate (CPPM) dated Friday, November 16, 2018 and addressed to the Executive Chairman, Federal Inland Revenue Service (FIRS), Abuja made under Section 1(1) and (2) and Section 4(A) of the Freedom of Information Act with regards to the 2015 and 2016 Tax Receipts of Alhaji Atiku Abubakar,” the statement read. “The Committee for the Protection of Peoples Mandate (CPPM) today Thursday, November 29, 2018, consequent upon the failure of FIRS to accede to our demands instituted within the provisions of the Freedom of Information Act within seven working days from the date of receipt of our request, approached the Federal High Court Abuja for an Order of Mandamus compelling FIRS to make available either directly to the Applicants or through the Courts, copies of the 2015 and 2016 Tax Receipts of Alhaji Atiku Abubakar. “From our private investigation, it has come to our knowledge that Alhaji Atiku Abubakar may not have been paying his personal income taxes AS AT WHEN DUE. We wonder how he intends to get Nigeria working again if he has been a tax dodger.